We have added a new feature with ability to remove your profile photo without deleting image file as it was implemented before for channel cover photo. If no custom profile photo specified default system avatar will be used (@Zotum use Gravatar to generate it). According The #Fediverse open statistics Zot univesum experimental hub aka @Zotum now in #Hubzilla TOP 5 sites by monthly audience and at 2nd place in hubs with open registration. Thanks to our users and of course we are welcome for a new members! @Zotum experimental hub has experienced some technical difficulties with message queue processing subsystem and was down for few hours. Now all looks stable so you can safely continue your work in Fediverse. Due our hosting SSD failure @Zotum database and intermediate filesystem snapshots were corrupted. Hub was restored from 3 March 2019 backup so all activity except photo and file storage created after this data were lost. We are bring you an apologies. is this a problem on this hub here? Because another user has changed his profile photo (on other hub) later than I and it's nevertheless already updated (in the global directory HERE). This is a normal situtation because directory server updates not immediately. But be sure that your new profile picture will appear in your contacts soon. 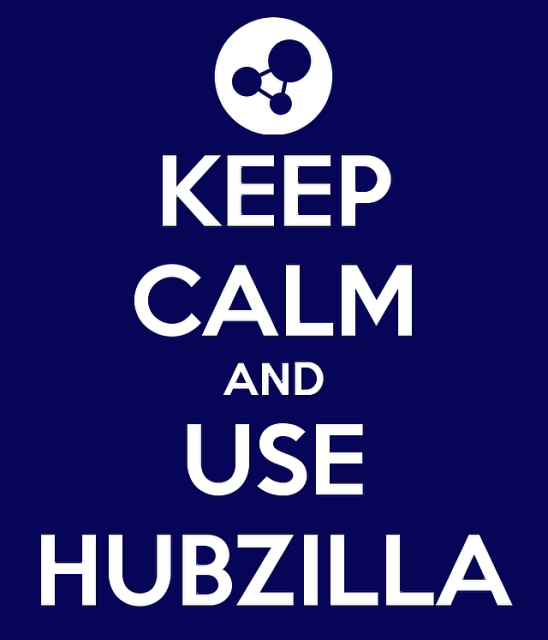 Also you can use special @Hubzilla Users Support forum to get answers on your questions from Hubzilla community. Because of @Zotum runs on developers code branch we (means you) already have all this stuff and even more. Hubzilla 4.0 - What's New? Hubzilla 4.0 will be able to communicate via the zot6 protocol. This means that we can natively communicate with Zap and Osada. 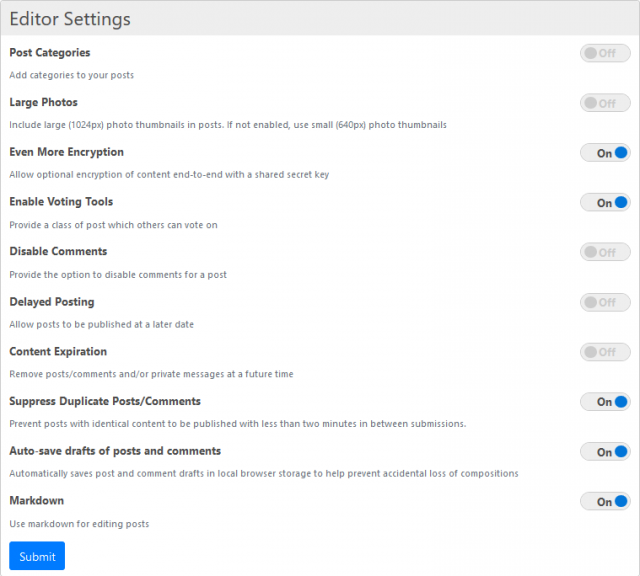 This addon provides the Photo Cache App which can be enabled per channel and increases anonymity in the world wide web. Photos from outside the zot network will be cached at your Hub. This addon implements an enhanced queue worker. This is only important for site admins. The addon is still marked experimental but does a pretty good job already. It has the potential to improve queue handling especially for big sites. This addon provides the Gallery App. The new version of the Gallery App now has vastly extended functionality: photos in posts/comments can now be viewed in the gallery directly from the stream, if a toplevel post has images at the beginning (before any text) the images will be converted to an album. Addon settings have been deprecated in favor of the per app settings. This work has started in Hubzilla version 3.8 and has now been finalized. Hubzilla 4.0 will require PHP7. Version 7.2 or 7.3 are recommended. Uncountable usability improvements and bug fixes. Don't be afraid! Even if you'll found such beast here we will help you to fight with it. 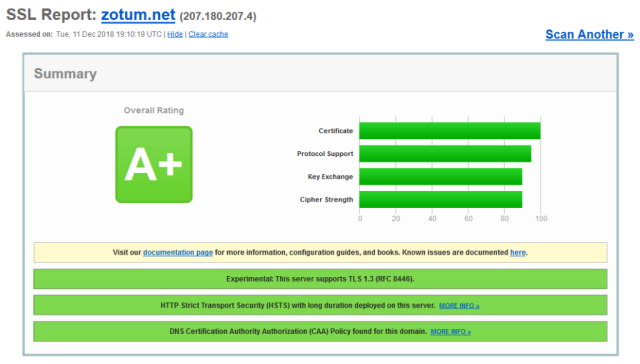 @Zotum was upgraded on latest PHP version 7.3 and enabled modern MySQL X protocol. We believe this should increase overall hub performance and give better users experience. Yes, we care about our common security. Due to the update of the operating system @Zotum may be unavailable or work with limitations for several hours. Recent days few big #Hubzilla sites has faced with technical issues @Zotum experimental hub now have a big message queue (over 30k messages). Because of that your activity (posts, comments, likes and so on) may be delivered with delays. The @Zotum hub is now testing a new #experimental #Hubzilla function which allows us to cache photos from external sources. Main targets of this feature development are increase hub members #privacy and improvement overall performance at the both parts of system - in the browser and at the server backend. At this moment caching implemented only for large images which was automatically resized for proper displaying in your stream received from non #Zot network. If you are faced with photo displaying issues in posts and comments please do not hesitate to contact with us. #Hubzilla has moved part of its functionality to apps. This also including settings to enable communications with Federative networks such as #Diaspora, #Mastodon, #GNUSocial and many others.